Join Us! – North American Baptists, Inc.
As has become our custom, we have created a daily devotional guide to help prepare you for the resurrection celebration on Easter. We are grateful to Kerry Bender, who has written these for us to be encouraged, blessed, and challenged. 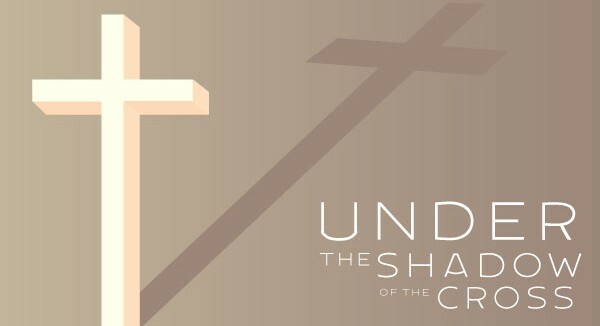 The shadow of the cross serves as a mixed metaphor, a reminder of curse as well as blessing. At all times, the shadow of the cross serves as a reminder that we are called to identify with the suffering of Christ so that we can find new life in Him. Our hope is that God will speak to you through the reading of and participation in these devotionals and that you will use them to be drawn closer to Him. If you are not receiving these daily emails, please sign up below. We invite you to use these in your church or for personal use. Kerry has also created a book for them, available for purchase through Amazon. All ladies registered for Triennial 2018 are invited to attend a special luncheon at The Westin Edmonton. Explore as women what it means to be “Clay in the Potter’s Hands” as God molds and shapes lives for His specific purpose. Enjoy connecting with friends, old and new. Hear how women throughout the NAB are letting the Potter mold and shape them to be on mission with God in their neighborhoods and communities. Hosted by the NAB Women’s Ministry Leadership Team, this luncheon will provide inspiration for ways to connect with other NAB women. The cost of the luncheon is $40 CAD / $32 USD; space is limited. Pre-registration is required, as is registration to the conference in order to attend the luncheon on Friday, July 3, 12:15 p.m.–2:00 p.m. 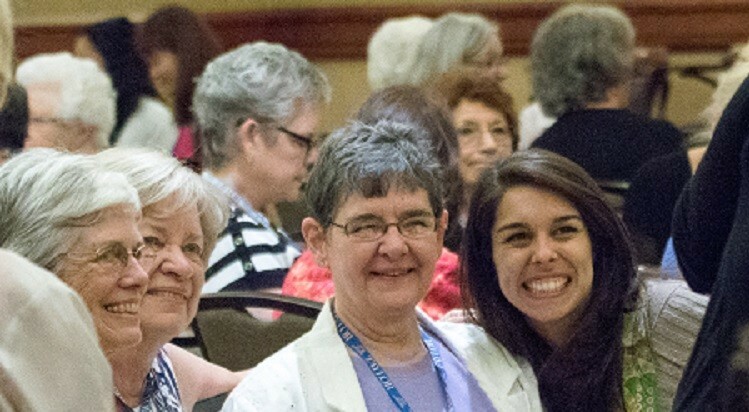 If you have not signed up to join the WMLT at the Triennial Women’s Luncheon but have registered, please find your registration confirmation email and modify your registration to add the Luncheon. If you have not yet registered for Triennial, please do so below. Contact the Triennial Registrar for any questions at triennial@nabconf.org or 916-797-6222 ext. 243. Craig and Maureen Moody; NAB Missionaries; Cameroon. After stepping in this past year as the acting director of Cooperating Missions while Calvin Hohn and his family were on home assignment, Craig and Maureen have transitioned to new roles with Life Abundant Primary Healthcare (LAP), which seeks to glorify God by promoting knowledge of His saving grace by teaching sustainable spiritual, physical, and mental health. LAP trains village health workers to serve within their local villages. Pray for Maureen as she works on training programs for healthcare nurses and field supervisors and coordinating training for traditional birth attendants. To find out more information about the Moodys, visit nabonmission.org/missionaries/craig-maureen-moody.